ICIMOD is an international organization dedicated to mountain development in the Hindu Kush Himalayan (HKH) region, which extends 3,500 km over all or part of eight countries from Afghanistan in the west to Myanmar in the east. It is the source of ten large Asian river systems and provides water, ecosystem services, and the basis for livelihoods to a population of around 210.53 million people in the region. The basins of these rivers provide water to 1.3 billion people, a fifth of the world’s population. The collaboration between ICIMOD and the ARIES BC3 team started in 2015, when Mr. Swapnil A. Chaudhari from ICIMOD attended the International Spring University on Ecosystem Services. 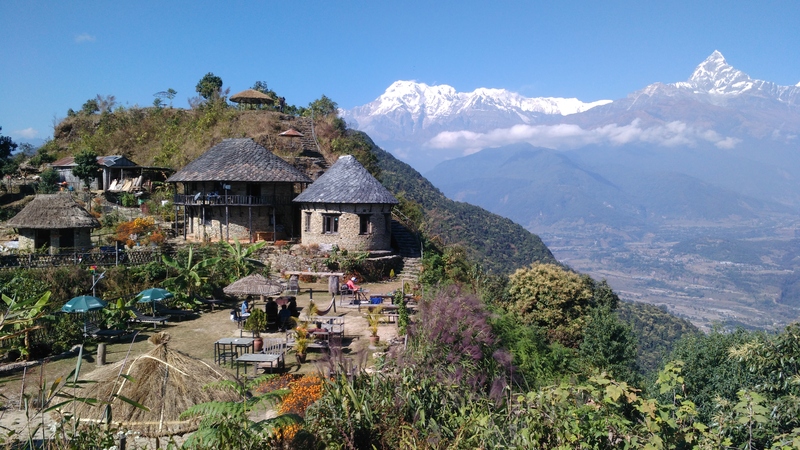 Then, in December 2015, Dr. Viswash Sudhir Chitale, visited BC3 during three weeks to start a collaboration with the ARIES team on cultural and spiritual Services in the Kailash region. ARIES was chosen by the ICIMOD team as a platform to integrate the different data and methodologies (know-how) used by the ICIMOD partner organizations for single case studies across the whole region in order to assess transboundary landscapes and upscale case studies into a coherent regional picture. In this regard, there are clear needs by the ICIMOD partner organizations that can be fulfilled using ARIES, such as the use of spatio-dynamic and integrated models, the participatory assessment of cultural and spiritual services, the coupling of remote sensing products into models, the inclusion of climate change scenarios, the assessment of biodiversity and protected areas, etc. 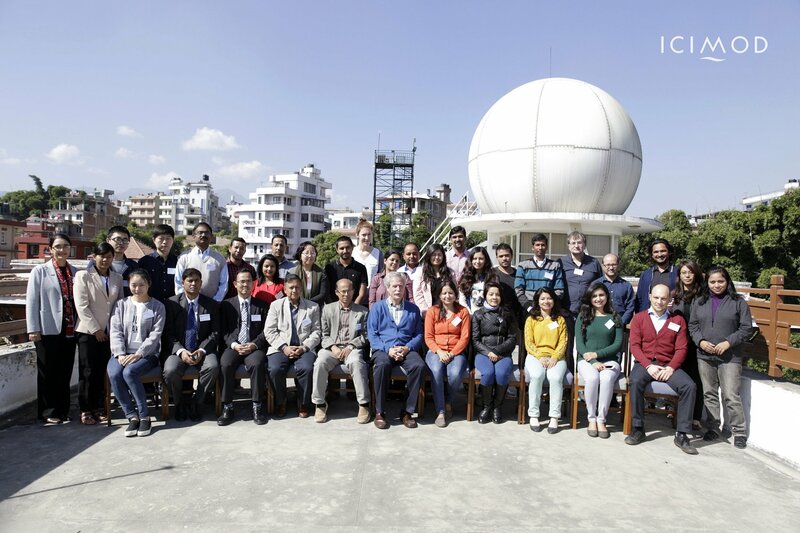 The workshop organized last November 2016 in Kathmandu was attended by 25 ICIMOD partners from Bangladesh, China, India, Bhutan, Myanmar and Nepal. The audience was composed by a variety of experts from different backgrounds, such as field ecologists, community experts, GIS experts and social scientists. The workshop lasted for 3 days showcasing different round tables, ARIES demos, as well as theory and participatory exercises on several topics, such as the new framework for assessing ecosystem services, the use of multiple criteria analysis (MCA) for the participatory assessment of cultural and spiritual values and the implementation of temporally and spatially explicit ecosystem services models. There was a one day pre-workshop preparation meeting with local ICIMOD team, as well as a one day post-workshop discussion meeting to work on a memorandum of understanding between ICIMOD and BC3 for a longer term collaboration. Participatory exercises were especially well received and successful and the results are being incorporated by the ARIES team as part of a book that will be published in 2017 by ICIMOD about Multiscale Perspectives of Ecosystem Services and Livelihood Linkages.